MareLube TEF 45™is designed specifically for high load/extreme pressure anti corrosion, anti seize, and bi-metal barrier applications. It is a completely waterproof, tenacious, synthetic grease containing 45% PTFEsub-micron size powder. This it the highest percentage PTFE available anywhere. Won’t wash away in fresh or salt water or detergents. Heavy Loads This formulation makes TEF 45 perfect for high-load/extreme pressure lubrication in a fresh or salt water environment. This highly adhesive waterproof synthetic grease lubricates and is designed to mechanically plate metal surfaces with a PTFE film to provide maximum protection against friction, wear and corrosion. This combination enhances load capacity and also gives TEF 45 an extremely wide operating temperature range. Stops Corrosion This totally waterproof and chemical-resistant, synthetic grease prevents corrosion by adhering to and protecting metal surfaces. It is designed to seal out water and lubricate under the most demanding conditions. Bi-Metal Barrier This maximum PTFE formulation also makes TEF 45 ideal for bi-metal anti-corrosion applications. 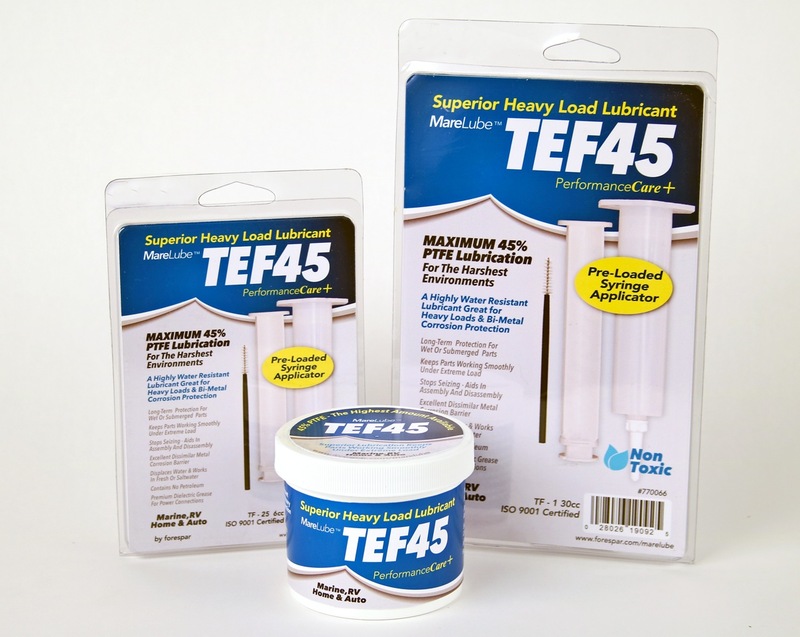 TEF 45 seals out water and electrolytes from entering the small gaps around fasteners and between metals. With 45% PTFE micropowder and no volatile solvents or silicones or petroleum to evaporate, it prevents voids for electrolytes to be drawn into these gaps and creating a galvanic microcell that causes corrosion over extended periods of time. Stops Seizing and Galling When applied to both surfaces before assembly, it leaves a layer of 45% solid PTFE between threads and all other contacts. This long-lasting friction barrier, with no volatile solvents, silicones or petroleum to evaporate, will not cold flow or dry out. This protection lasts for years until the hardware is dissembled, preventing seizing and galling. TEF 45 also acts as a “parting lubricant” on all surfaces it is applied to. Electrical Protection TEF 45 protects and can be used on all electrical connections. It is an excellent “dielectric” grease and does insulate or increase the resistance of power connections. The pure synthetic grease and 45% PTFE micropowder flows out of the electrical contact points and into the surrounding gaps. With no volatiles to evaporate, it prevents voids for electrolytes to be drawn into the connection and prevents corrosion. MareLube TEF 45™ is available in either 4oz or 16oz jars, as well as conveniently pre-loaded 1oz (30cc) and 6cc syringe packs for hard-to-reach applications where injection is needed. Special applicator brushes and convenient re-sealable syringe cap included to prevent mess in your toolbox. THE ULTIMATE IN CORROSION PROTECTION. Protects, Lubricates, stops corrosion, prevents seizing and galling. 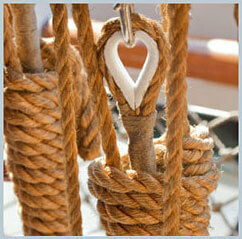 Won’t wash away in fresh or salt water or detergents. Formulated with 45% PTFE sub-micron size powder for maximum effectiveness. 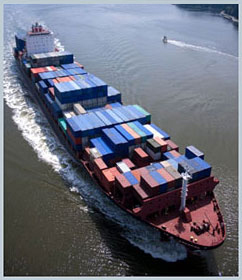 High-load lubrication in a fresh or salt water environment. Waterproof and prevents corrosion. Excellent dissimilar metals barrier for long term protection of all fasteners including stainless steel screws and bolts used on aluminum. Protects electrical connections & terminals from corrosion. Superior corrosion barrier and anti-seize for screws, bolts and nuts. Contains no silica. Also use on turnbuckles, other rigging fittings, and electrical connections. Aids in assembly and disassembly. 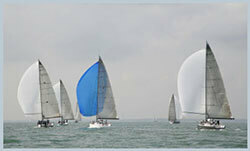 Excellent for rebuilding and maintaining outboard lower units and other wet or submerged metal parts. Many commercial & Industrial uses. A premium dielectric grease. Pure synthetic grease — Contains no petroleum — Contains no silica — ISO 9001 Certified.